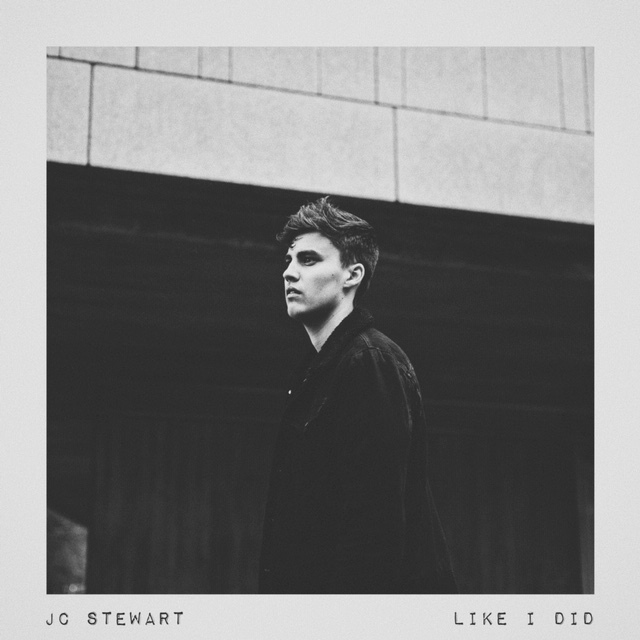 Returning with his new single, Like I Did, Northern Ireland's JC Stewart unveils his incredibly powerful stature in fine form with another powerhouse effort. Wonderfully pieced together, the soulful singer/songwriter leaves nothing untouched as his vocals rush to fill the spaces left by the track's expansive percussion and emotive guitar strums. "I wrote Like I Did about a situation one of my friends was in where he had just out some news that nobody wanted to hear." he explains. "He was angry and frustrated, and we wrote this song about the situation. It's a really special song to me because the lyrics aren't trying to be fancy, it's simply what he said to me put into song form. I'm incredibly excited to have it out into the world!" Take a listen for yourselves below.